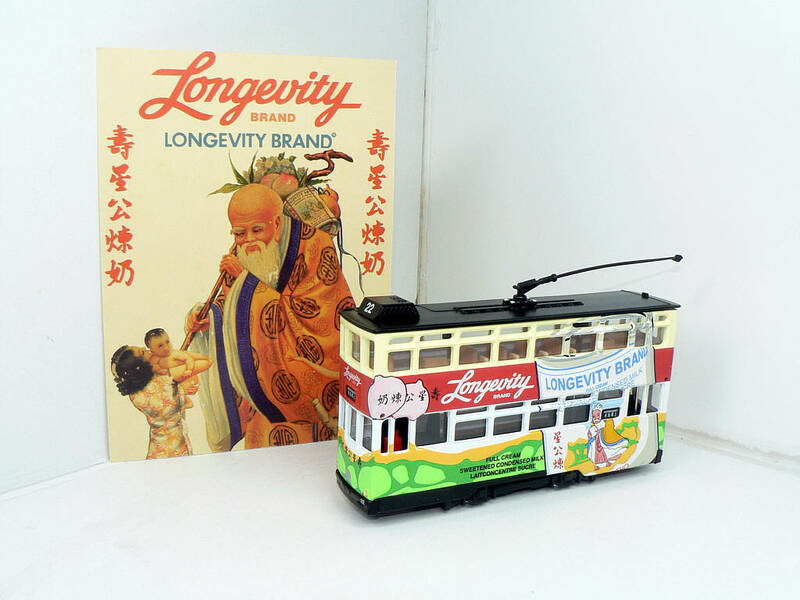 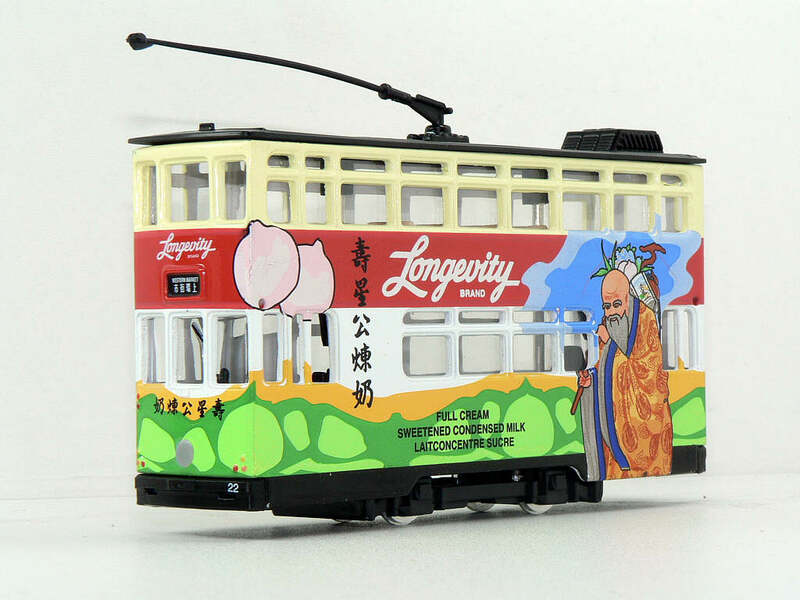 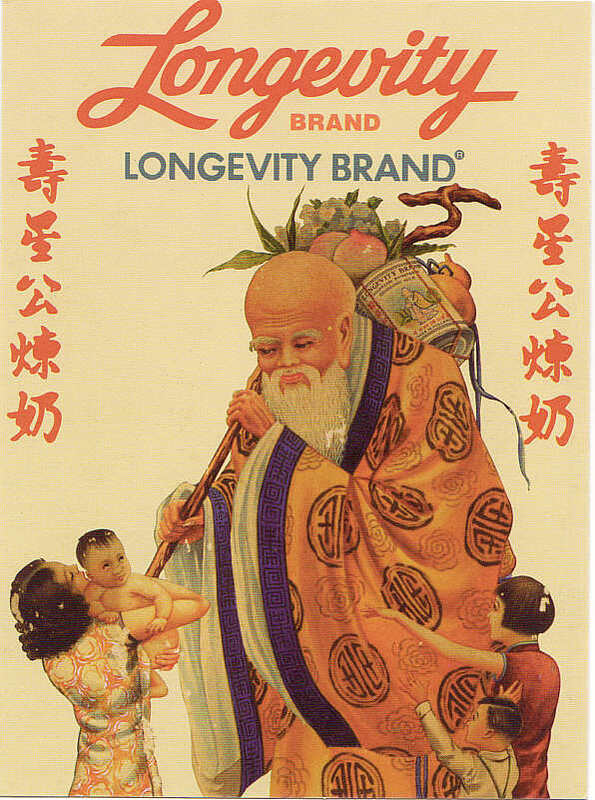 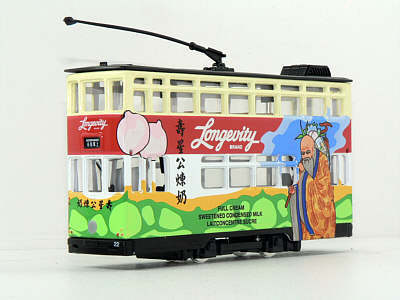 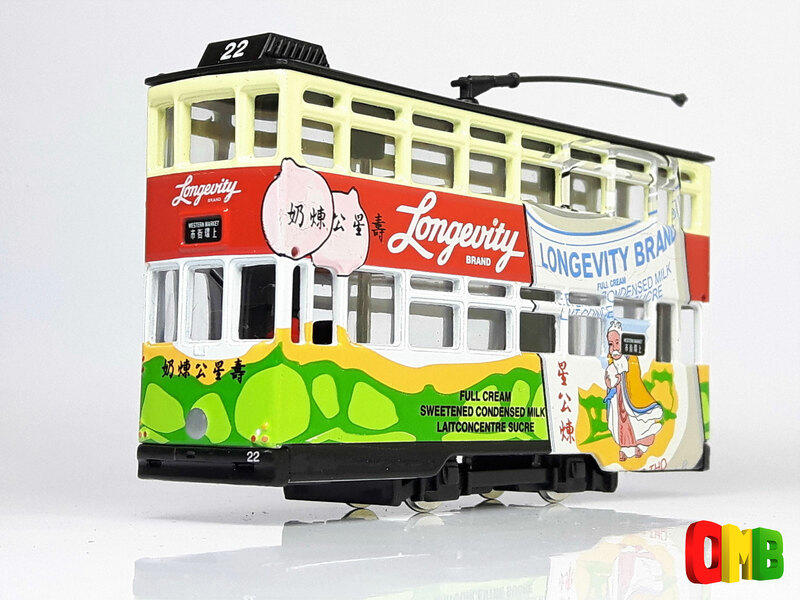 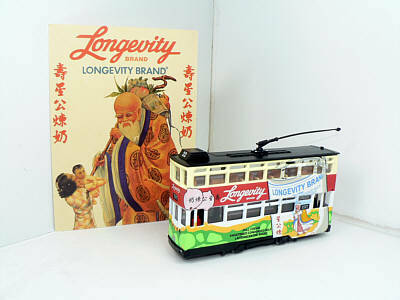 The model - this model carries the all-over advertising for Longevity condensed milk and was issued in 1998. 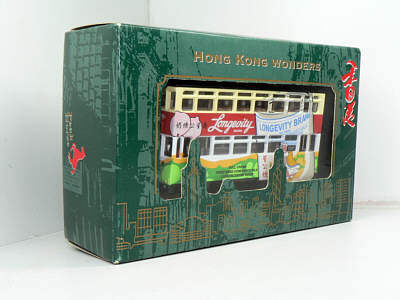 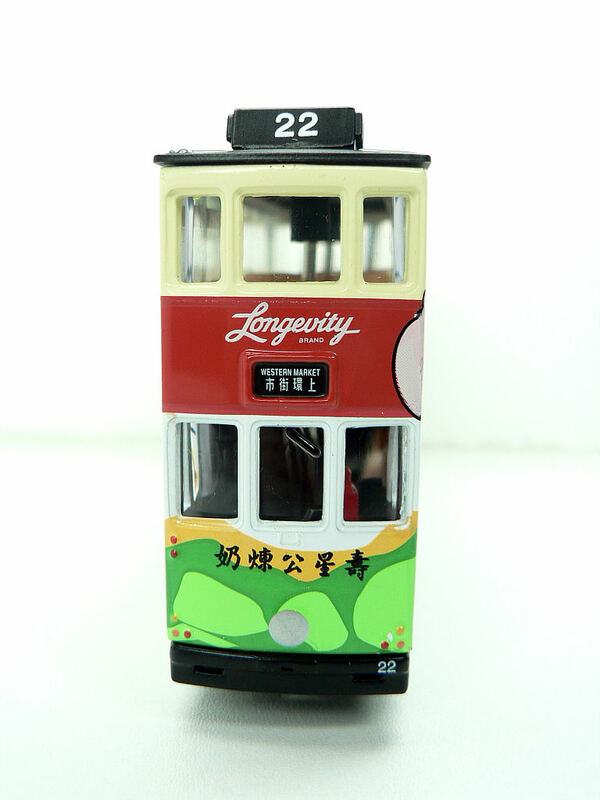 The model comes in standard 'Hong Kong Wonders' style cardboard packaging. 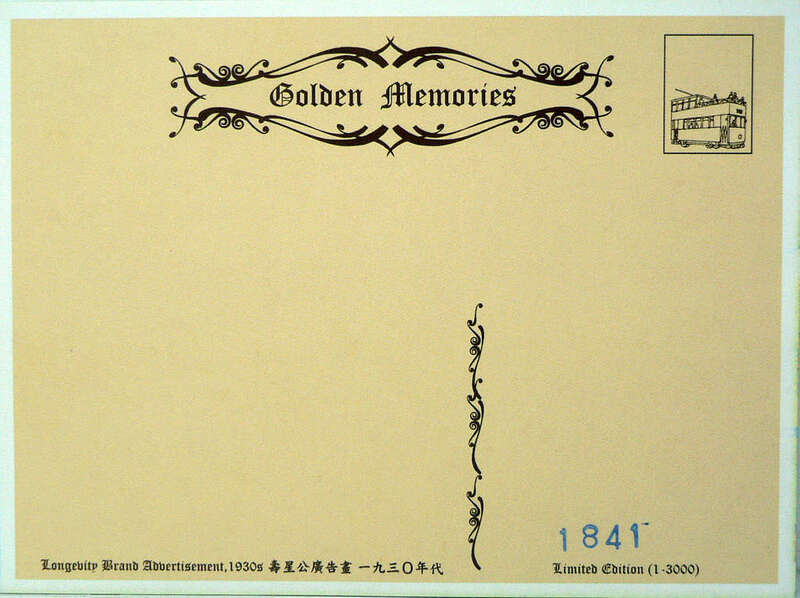 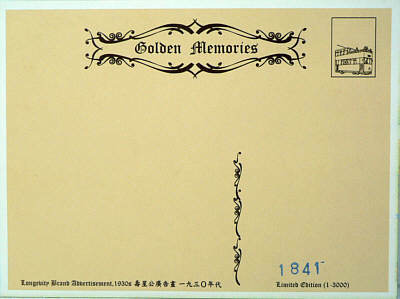 The limited edition certificate takes the form of a full size postcard.